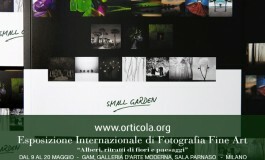 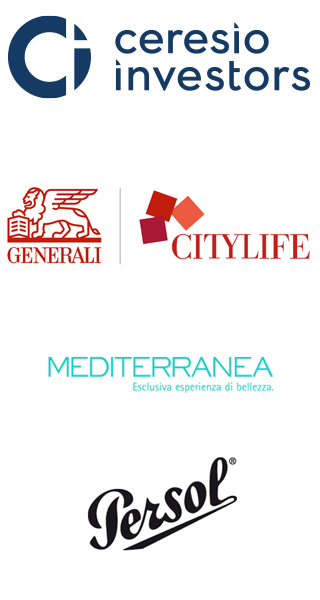 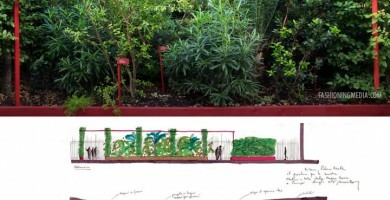 17, 18, 19 May 2019 from 09:30 a.m. till 07:30 p.m.
at the Indro Montanelli’s Garden. 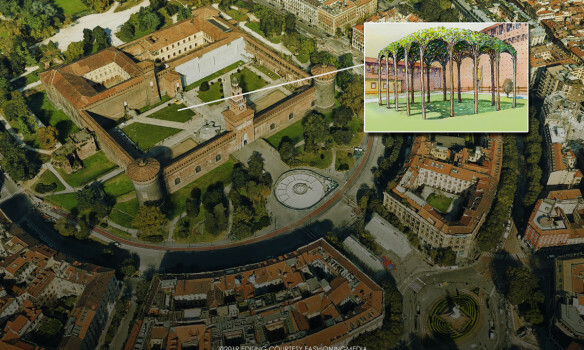 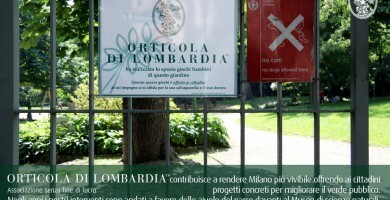 with the entrance ticket, Orticola takes you to the Milan Museums and more. 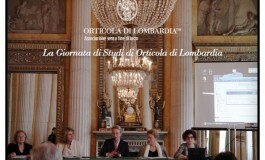 “Orticola in the Museum” programmes will offer free or discounted entrances, special openings, guided tours and workshops. 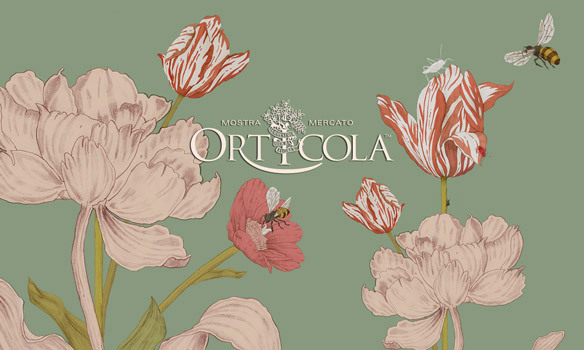 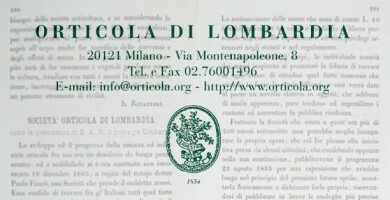 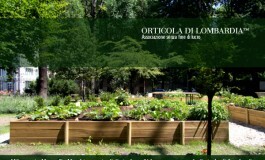 Orticola di Lombardia, is a nonprofit organisation, acting for the benefit of the Milanese community through socio-cultural initiatives and projects financed by proceeds from the Orticola Flower Show. 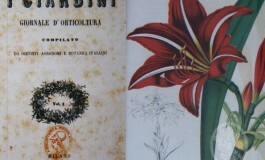 Since 1854 the heritage of horticultural knowledge, records of historic Lombard nurseries, the intention to pursue the culture of the beautiful and the protection of the natural territory…Today, after more than 160 years, Orticola is still one of the foremost Italian institutions to promote the awareness of plants, garden art and spontaneous landscape.